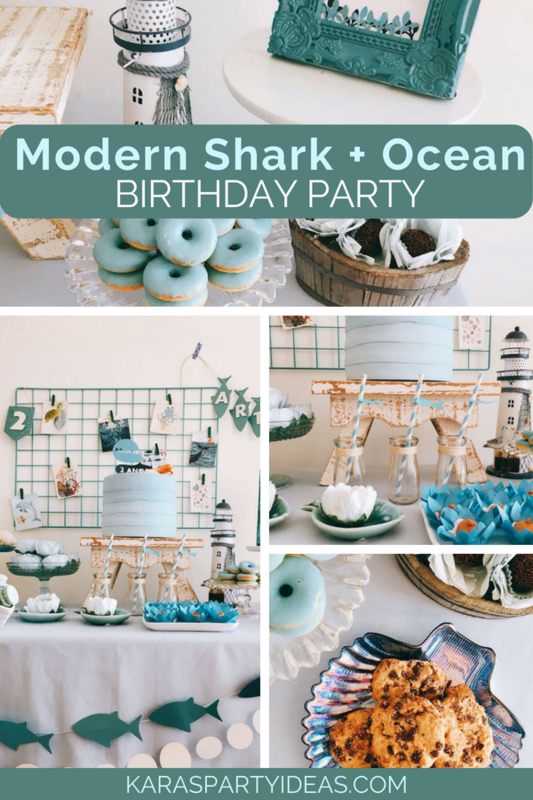 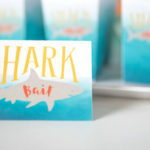 Dive in deep and look around, for this Modern Shark + Ocean Party can be found! 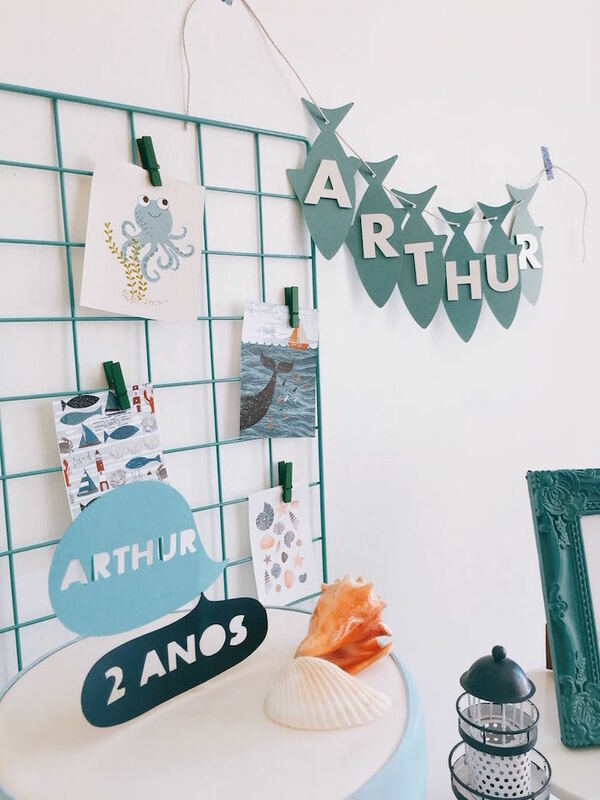 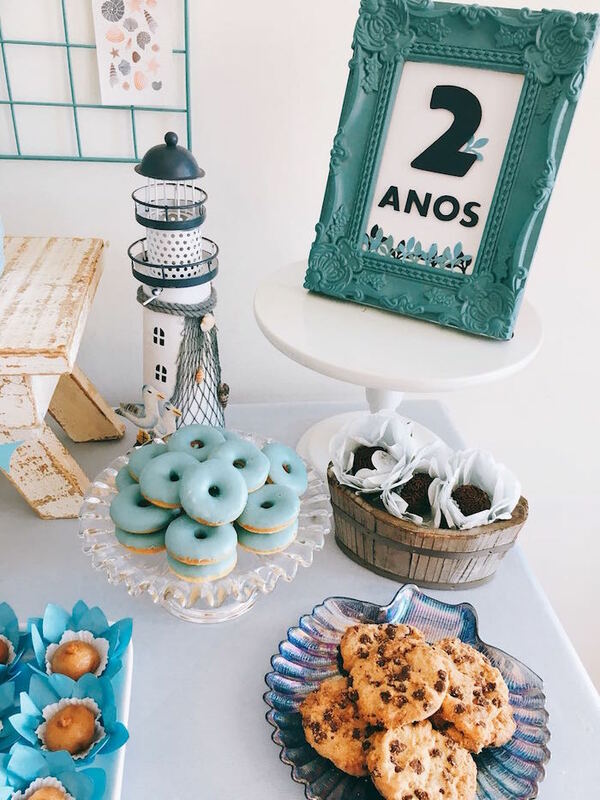 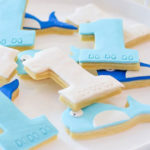 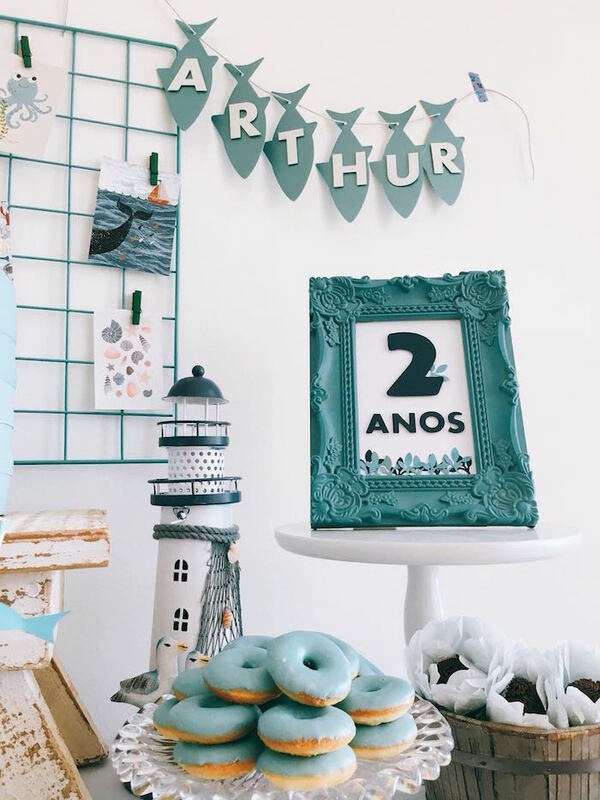 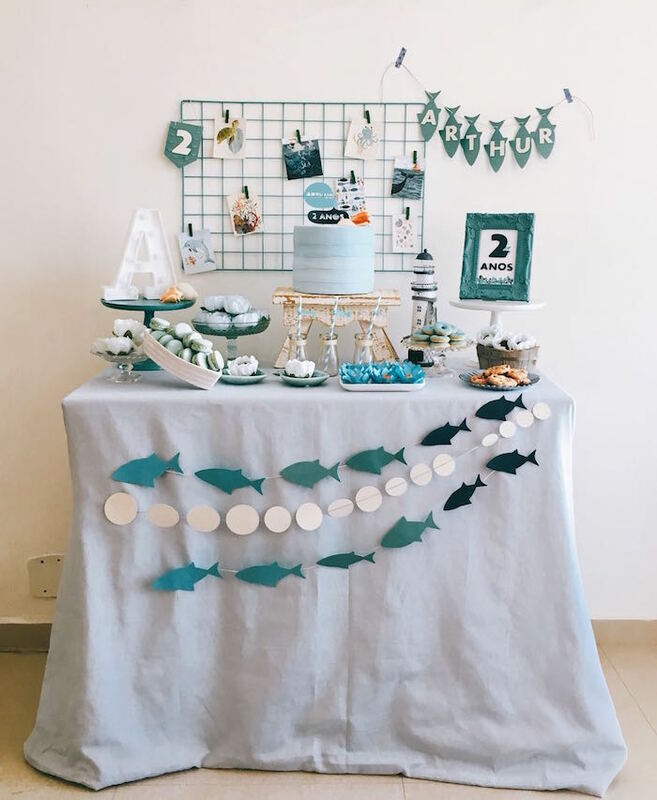 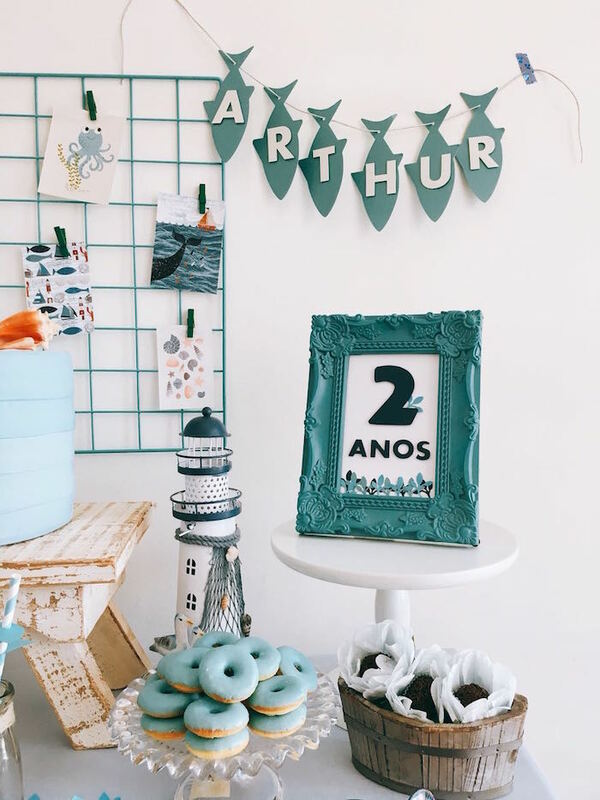 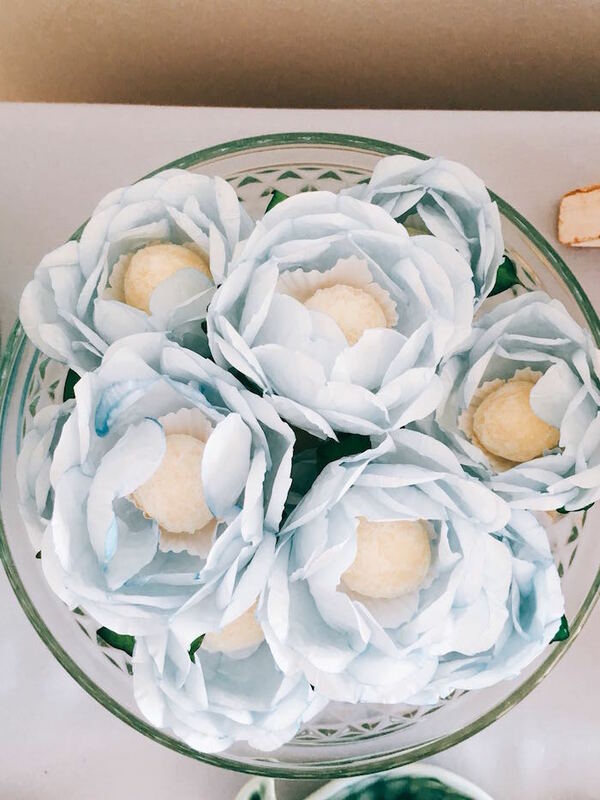 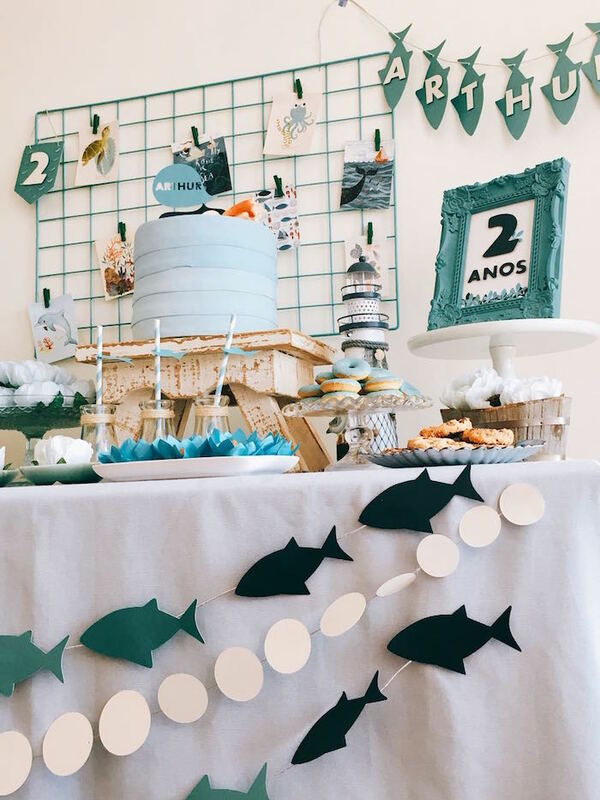 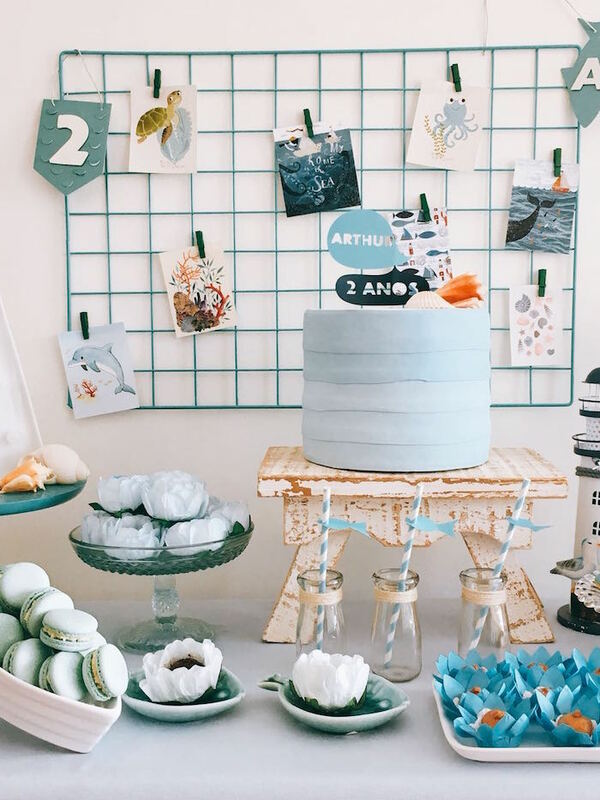 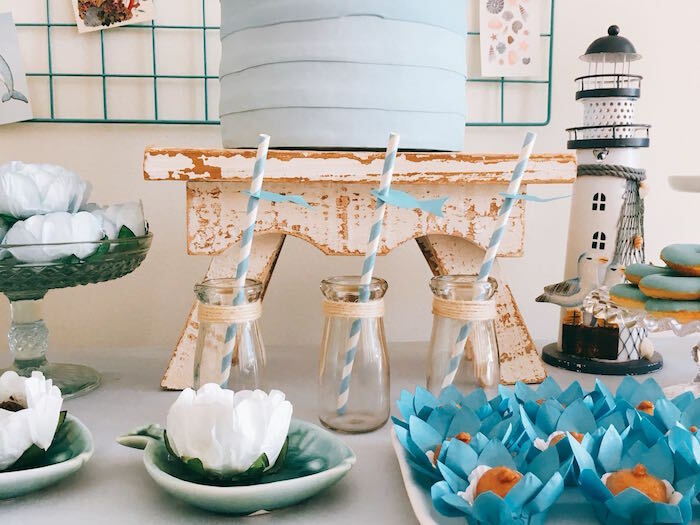 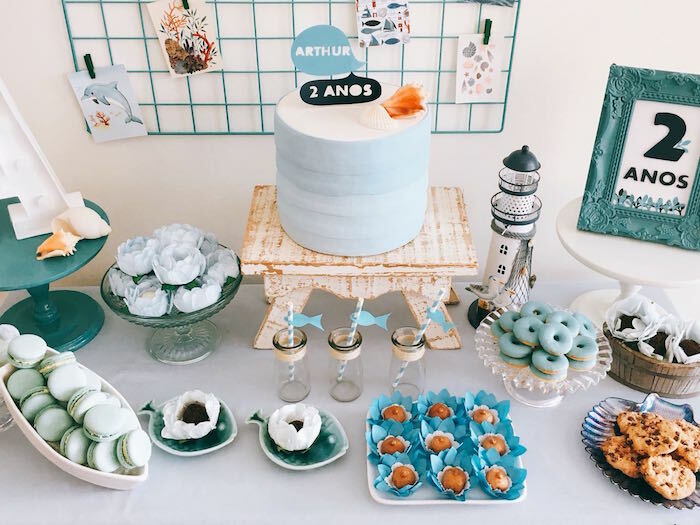 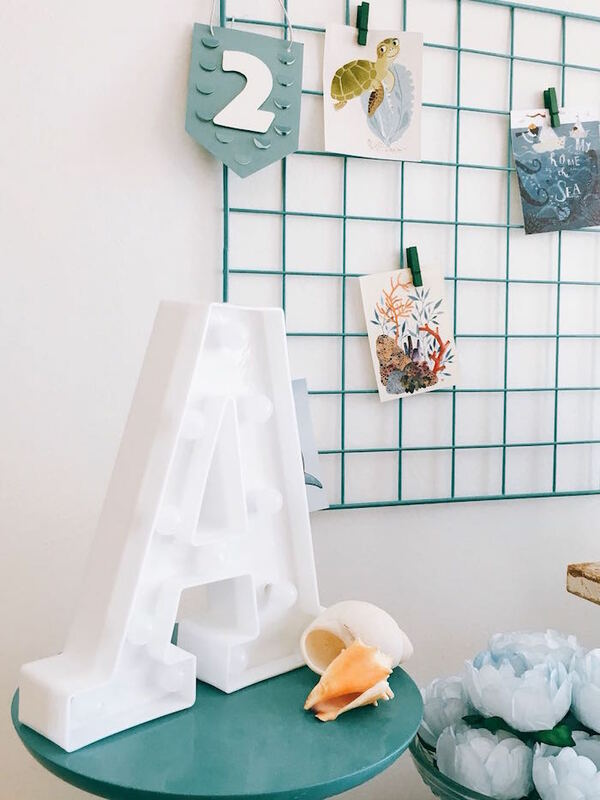 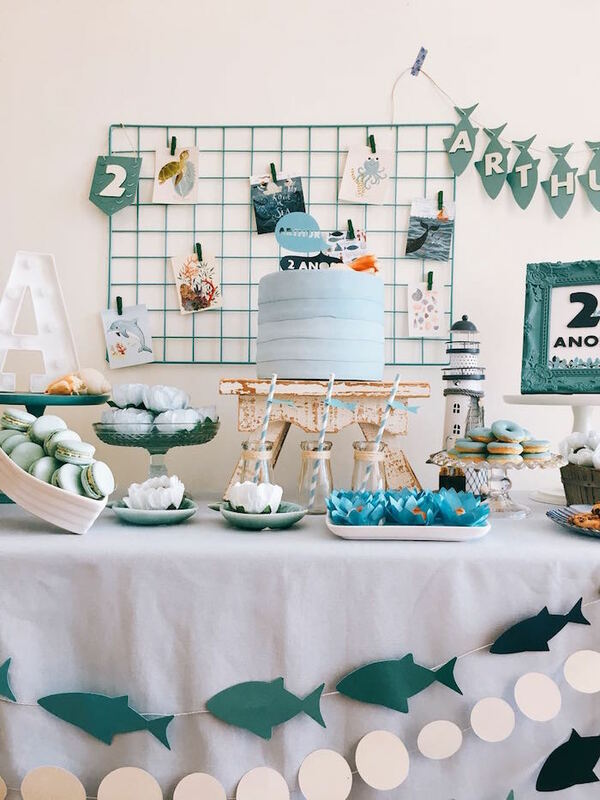 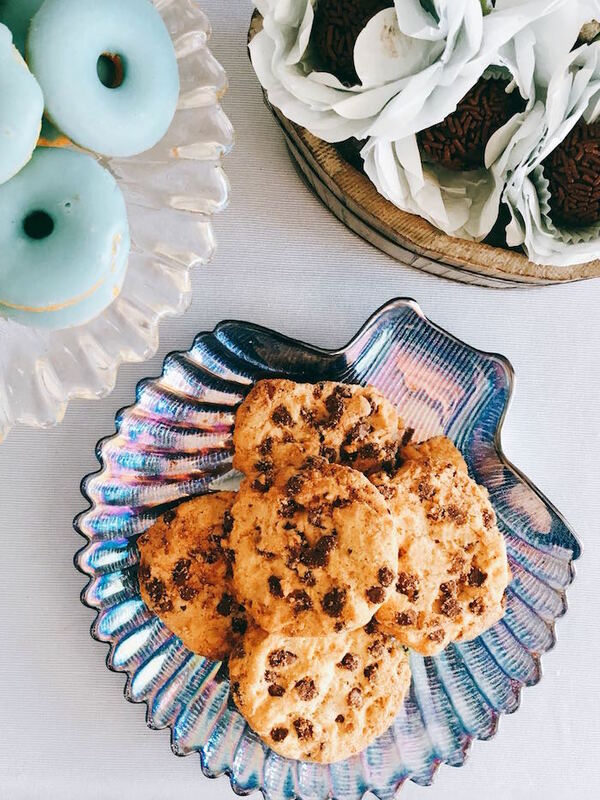 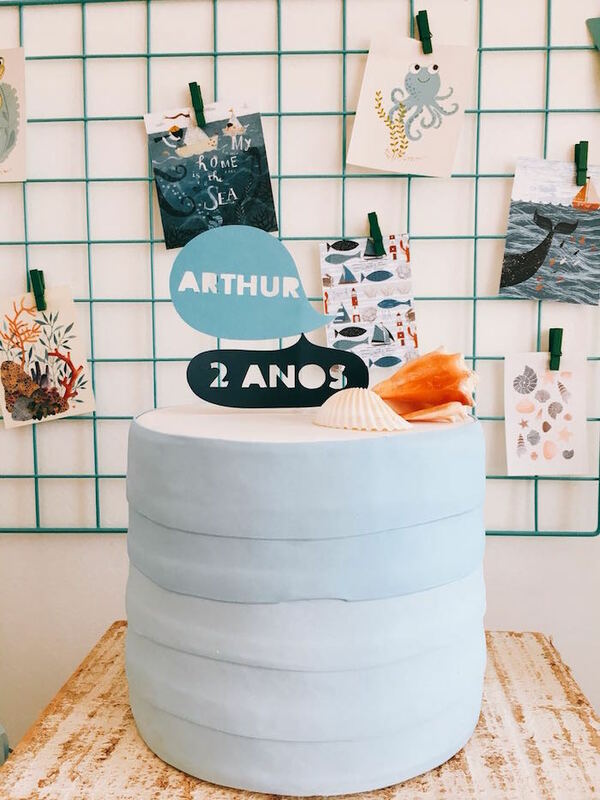 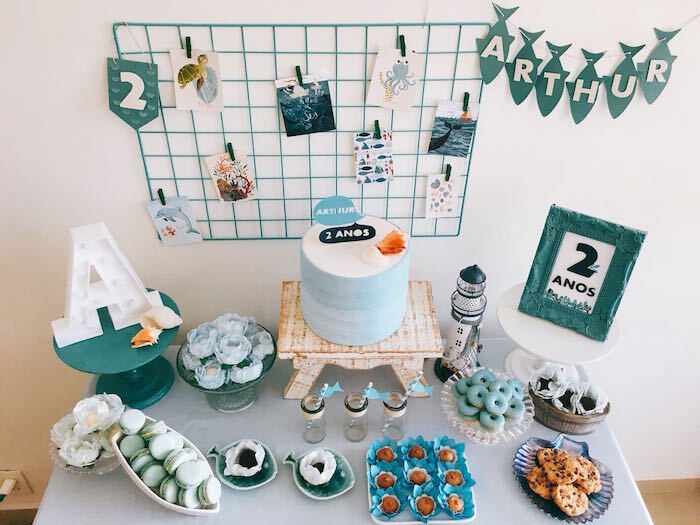 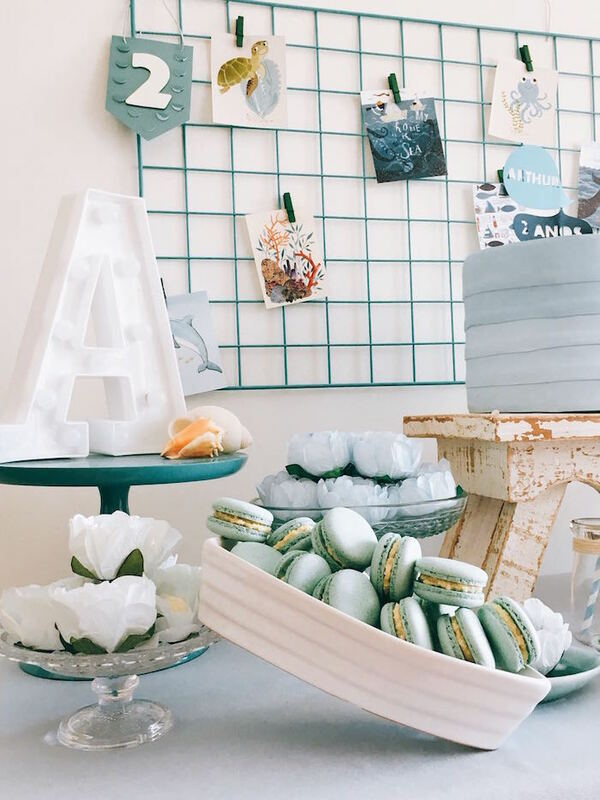 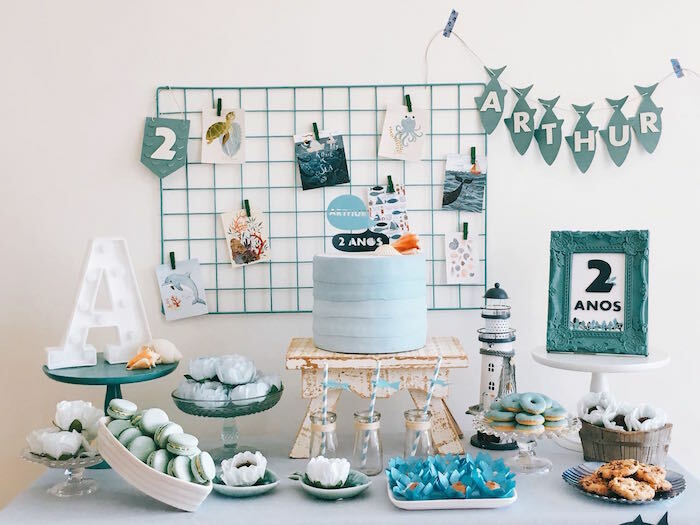 Styled by Poa Encantado, out of Rio de Janeiro, Brazil; this adorable second birthday bash is packed with fabulous details, certain to make a splash! 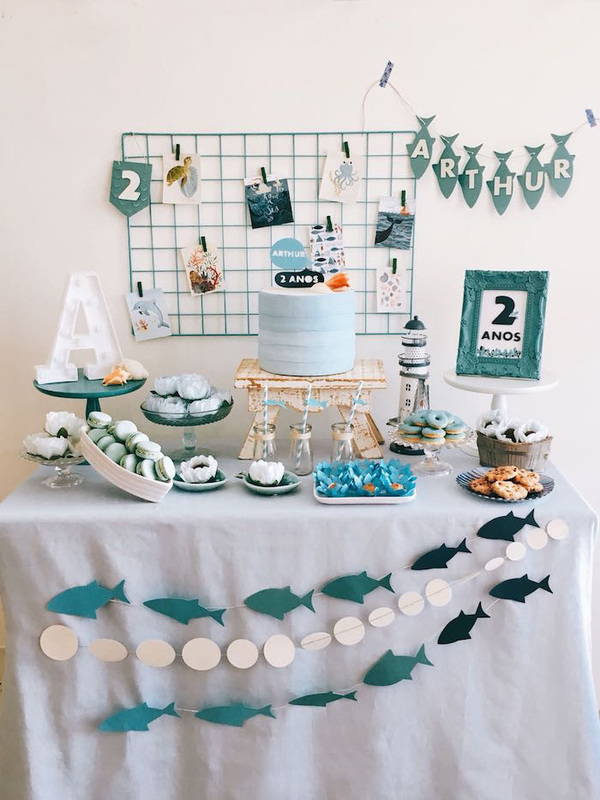 See a collection of our 2nd birthday parties here!